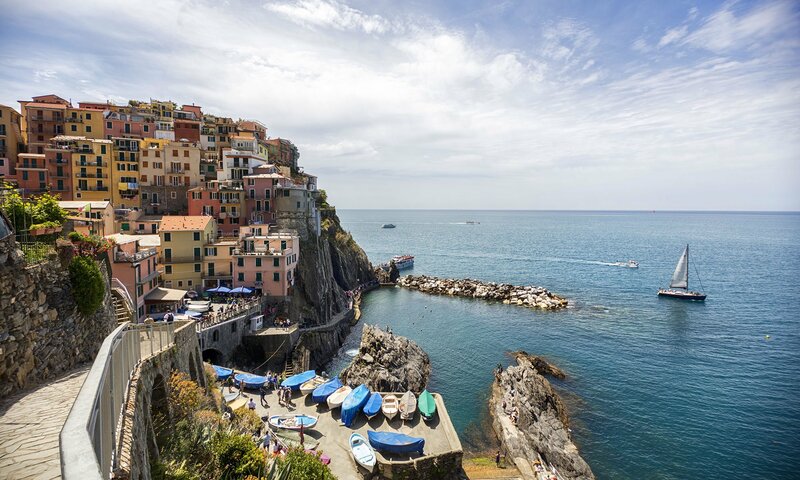 From the north end, picturesque Vernazza is the second village. 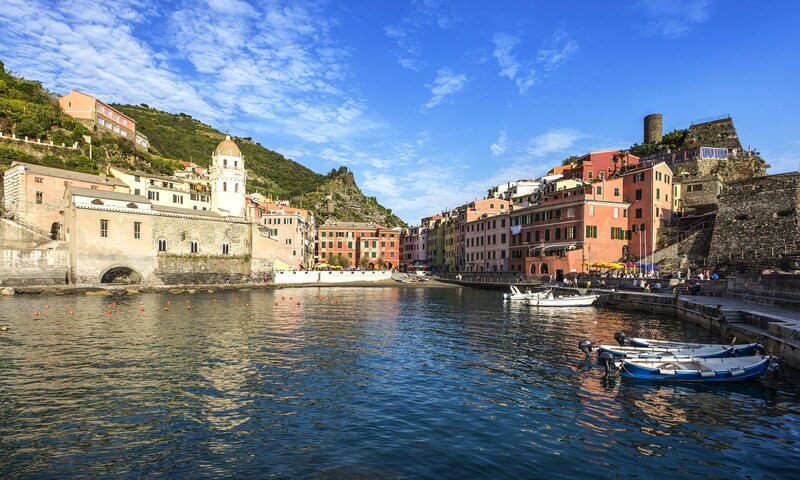 As busy as the others get with large tourist groups from all over the world, Vernazza seems almost overlooked and is relatively quiet and tranquil. superb, regionally grown and groomed wines. 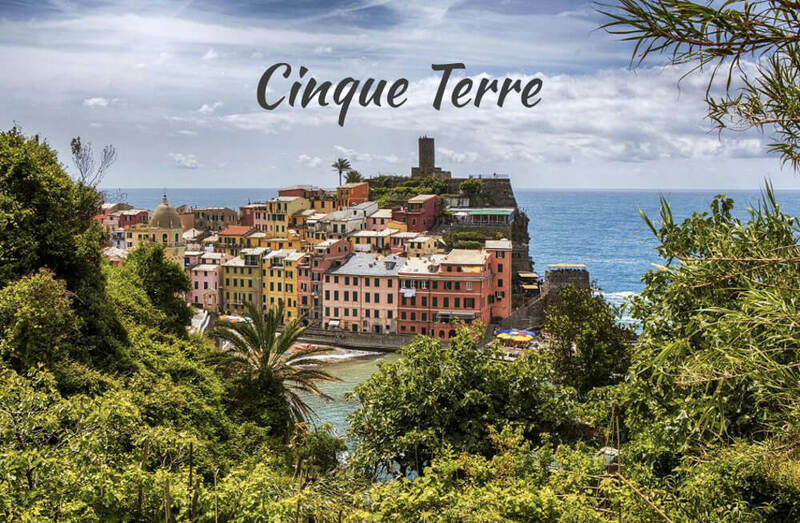 Cinque Terre is easily Italy at its very best – with friendly locals, breathtakingly beautiful landscapes brimming with trails and paths between villages – and a eclectic variety of culture and architecture waiting for you to experience in each. 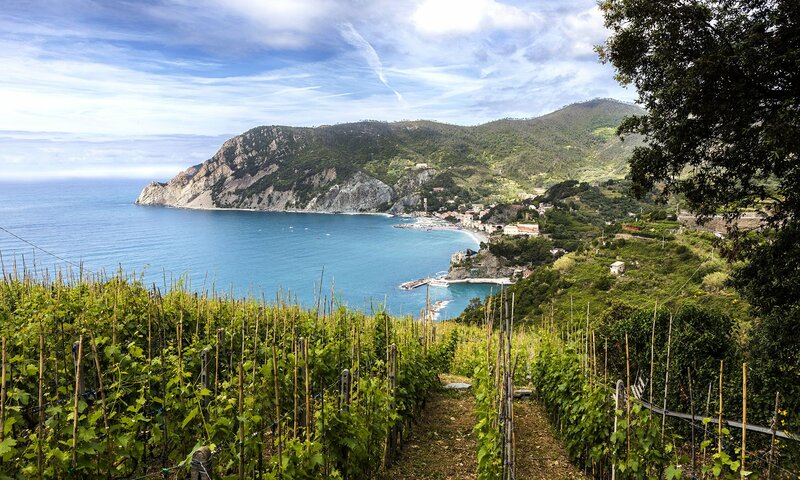 You’ll pass through several vineyards spread out on the hills above Monterosso along the trail to neighbouring Vernazza. 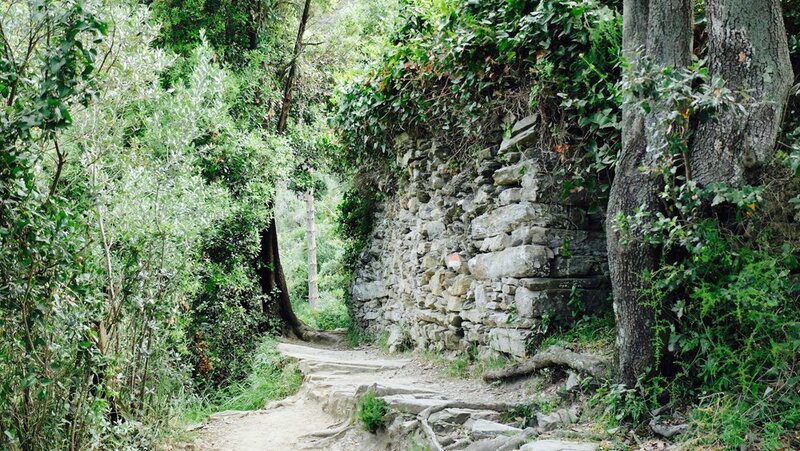 Some parts of the trails in the Cinque Terre region takes you through beautiful forest. Down by the harbor in Vernazza, small boat taxis can be hired to any of the five villages of Cinque Terre. Dependant on how calm the sea is, of course. There are many boat trips to choose from. 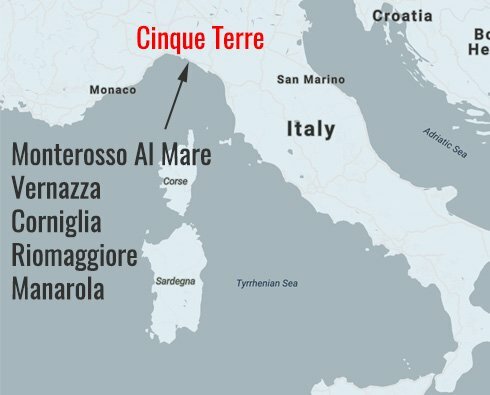 You can take a day trip from Florence, sail along the Cinque Terre coast, combine Cinque Terre with a visit to Pisa, go on a private full-day tour of the Ligurian Coast. 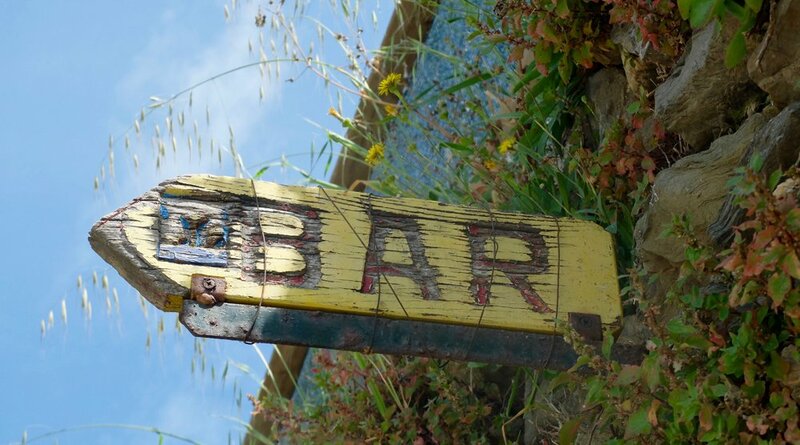 Perhaps the most well-known and photographed in Cinque Terre is the village of Manarola. While certainly worth a visit even in high season, be prepared to share the experiences here with many, many others. 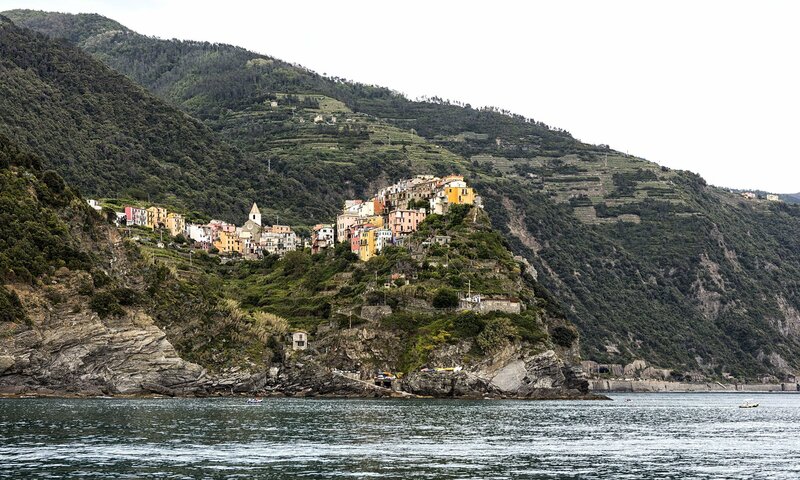 Riggamore offers possibly the most dramatic geography of the five villages with a steep main road leading up from the harbor lined by colorful buildings. Truly vertiginous paths lead you to the town’s upper levels where views are nonetheless spectacular. 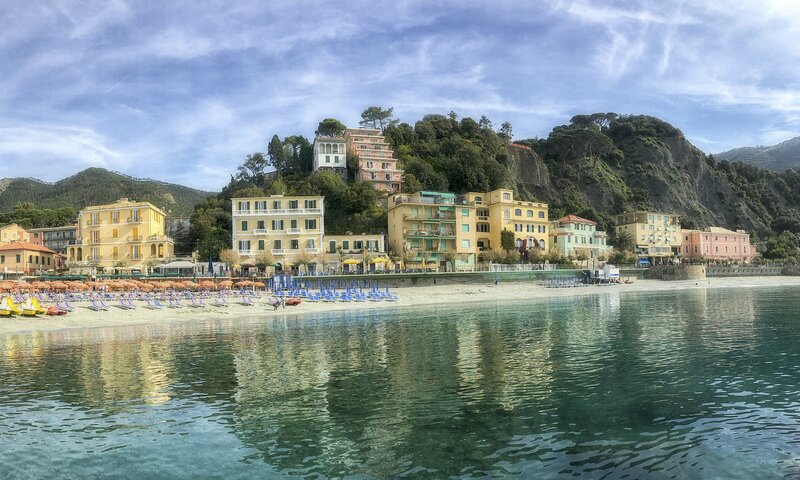 Perhaps not the most postcard perfect of Cinque Terre’s villages, Monterosso is easily the most accessible and has the widest range of restaurants, hotels and a generous stretch of sandy beach. 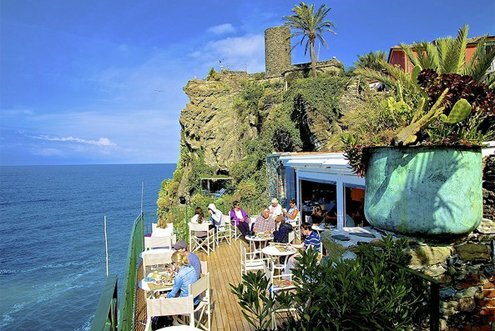 Among the many eateries here, don’t miss the excellent ristorante, Miky at the northern end of Monterosso al Mare. This family operated business serves some of the best tuna tartar I’ve ever had! 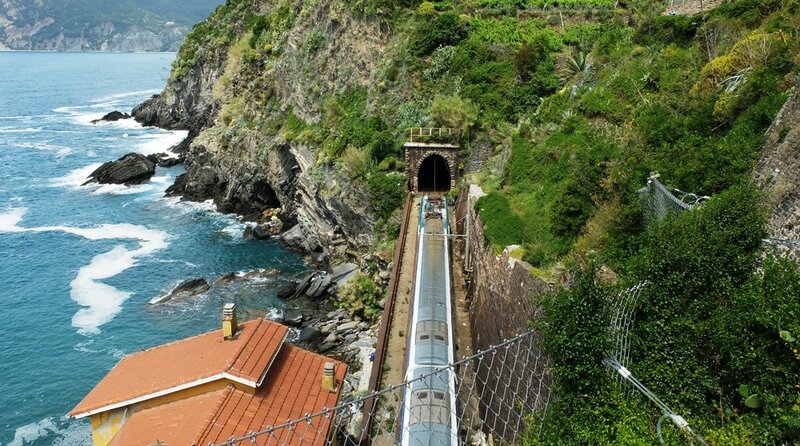 Many visitors to Cinque Terre opt to take the train between villages. It’s an inexpensive and smooth way to see all five in just a day. In addition to the train, you can either walk along the paths and trails – or take a small ferry. You need a trekking card to walk the trails between the villages. In the beginning/end of each trail you can buy the card but its better to buy it at the train station. Then you can start you trek when ever you want to. 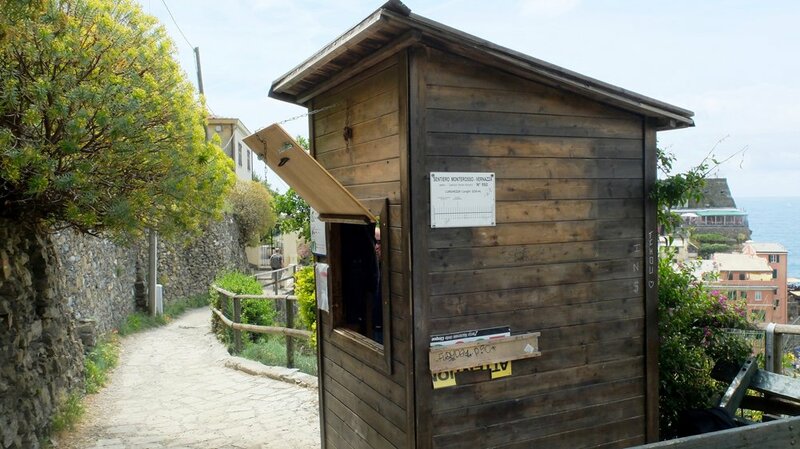 It could be long lines at this small booths. Churches and small cemeteries can often be found on top a hill with a nice view. There are many impressive and magnificent statues, creating a dramatic presence in the landscape. 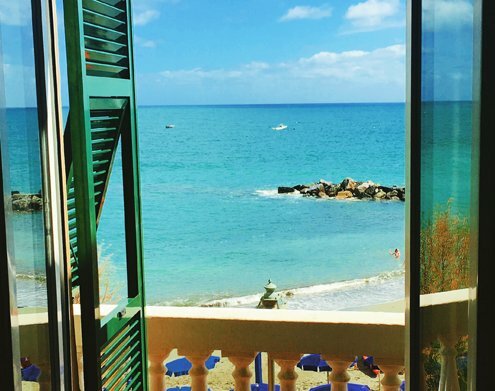 A beachfront hotel with a perfect location in Monterosso. 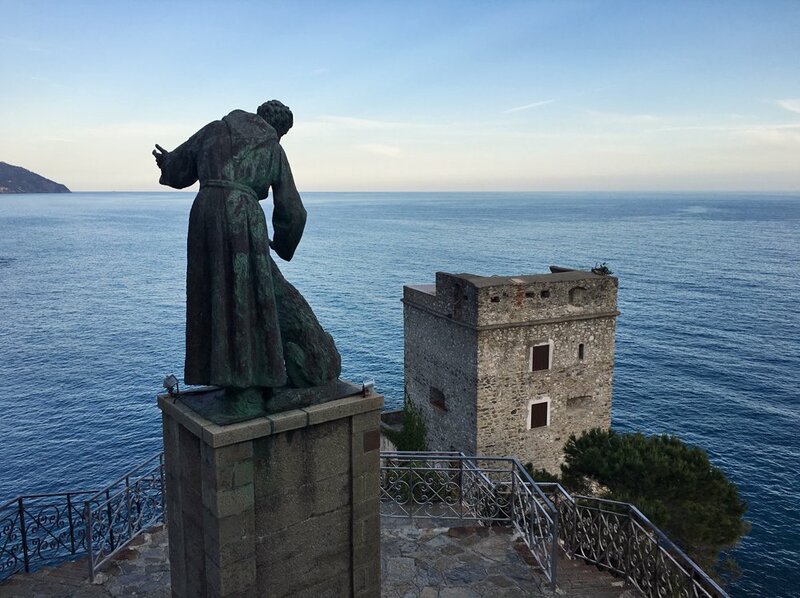 Its a 2 minutes’ walk from both the Monterosso train station and the Statua del Gigante, a harborfront statue of Neptune. Many rooms have nice view over the sea. 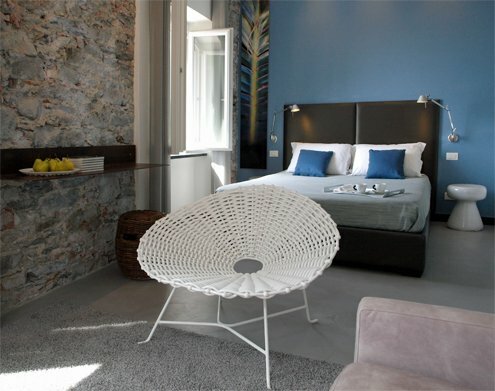 In 2 classic buildings, including a converted fisherman’s home, this boutique hotel with modern decor is a 14-minute walk from the Via dell’ Amore trail and close to the small harbour in Manarola. 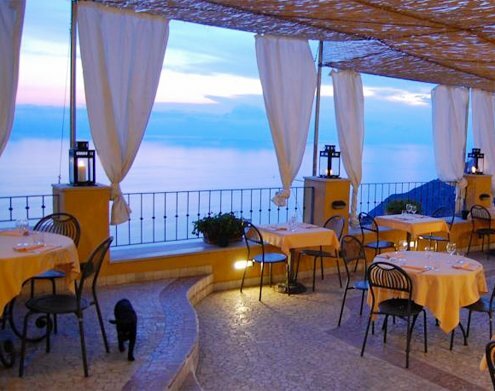 The Hotel’s terrace sits hight above the sea, offering beautiful views and a peaceful atmosphere for relaxing. 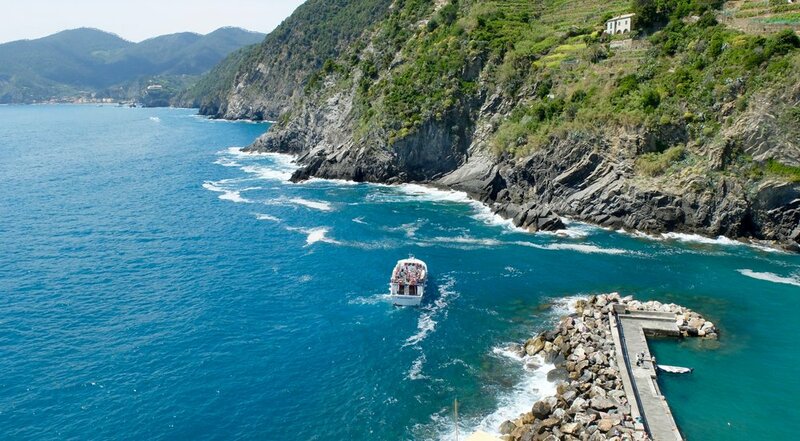 The Hotel is in a perfect position: just minutes (100 steps) from Vernazza’s main piazza (Piazza Marconi) and near the Castle (Castello Doria), it offers beautiful views of the sea and the village. 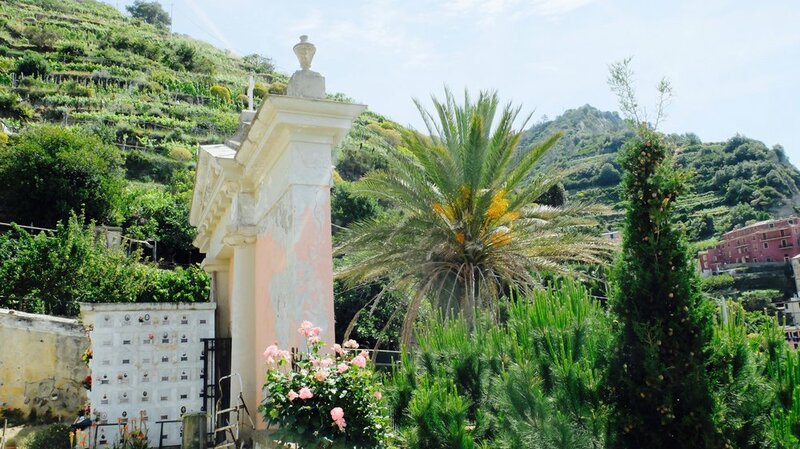 Surrounded by olive trees and vineyards, this clifftop apartment hotel is set in the Cinque Terre National Park. 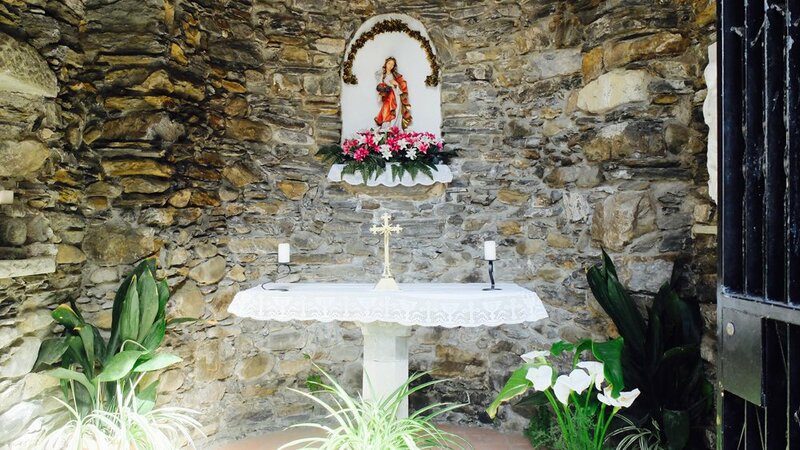 It’s a 2-minute walk from the nearest bus stop and 4.8 km from Via dell’Amore walkway.